Ski Bromley or Stratton. Either way, you can't lose. Thanks to cold nights and insanely talented snowmakers, our backyard mountains open every November. 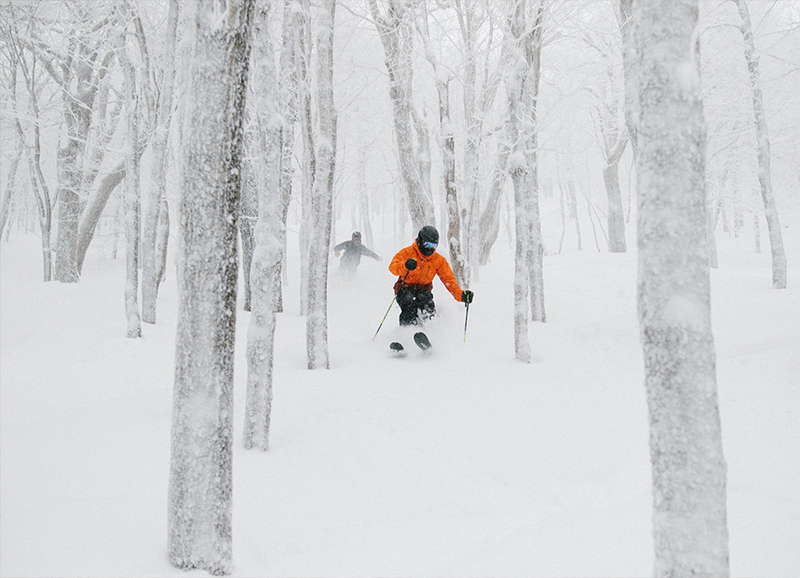 Skiing and riding after the legendary Nor’easter storms is pretty epic. Word to the wise, don’t wait to make plans. 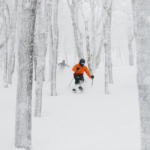 Just book your rooms, wax your skis, and head for MVT! 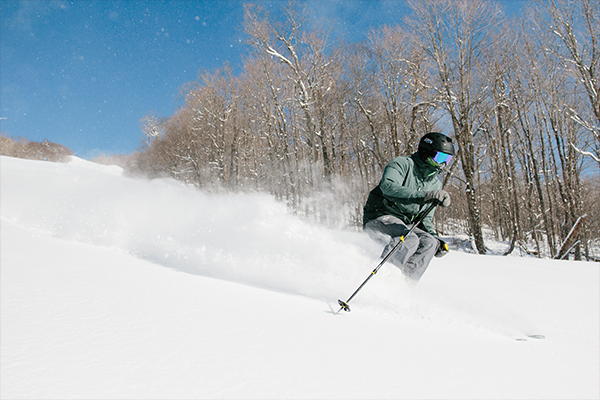 Skiing the Glades at Big Brom. Photo Courtesy Paul Orr. 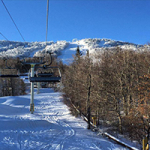 46 trails cover 178 of Bromley’s 300 acres. 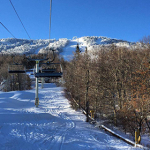 There is a variety of skiing terrain for all levels of ability: 32% beginner, 37% intermediate and 31% advanced. The mountain has nine lifts: 1 High-Speed Detachable Quad, 1 Fixed Grip Quad, 4 Double chairs, 1 T-Bar, 1 Covered Star Carpet and 1 Kids Center Carpet. 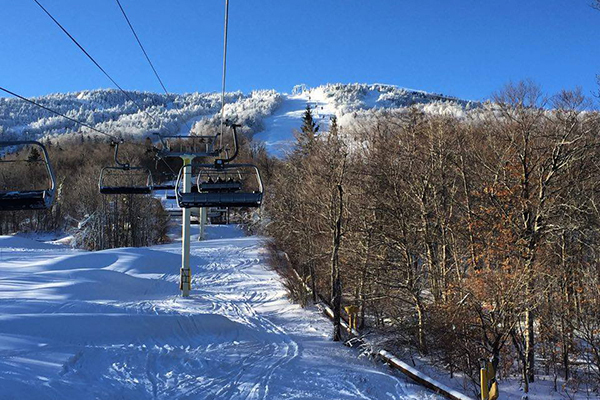 It’s the only major ski area in New England with a southern exposure, thus its nickname, Sun Mountain! 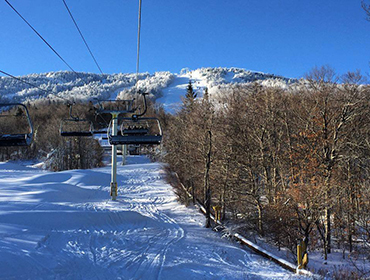 FYI: The Ski & Snowboard School at Bromley is one of the strongest and most respected teaching programs in the business, and was voted #3 in the East by Ski magazine for Kid-friendly Activities in 2015. You gotta visit their website to check out special promotions and events. LOCATED: 5-10 minutes north of Manchester. 3984 VT Route 11 in Peru, Vermont 05152. Learn more. 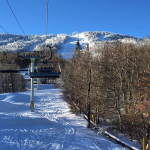 Stratton has a total of 97 trails, that’s 670 acres. 41% of that terrain is considered easy, 31% intermediate, 17% advanced and 11% expert. 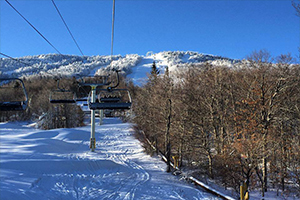 The mountain also boasts 2,003 vertical feet, over 160 acres of glades, 13 lifts, and top-rated terrain parks. For those that don’t ski or board, fat biking, guided snowshoe hikes, snowmobiling, and dog sled tours are just a few of the outdoor adventures available. You can’t go wrong with the shopping in teh Alpine village atmosphere. LOCATED: 20-25 minutes north of Manchester. 43 VT Route 30 in Bondville, Vermont 05340. Learn more. Before you make your plans, explore our favorite places to stay. 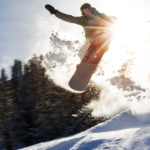 Many of our hotels, motels, and inns offer sweet ski packages so click through to peruse their sites or shoot an email and ask!